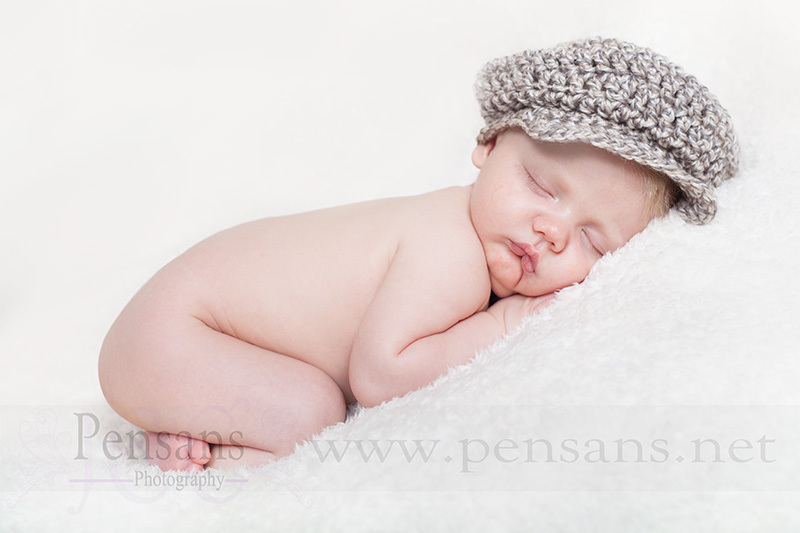 If you want to see a gorgeous baby destined to be a heartbreaker…look no further! This is Alfie, check out his amazing hair 🙂 What a little cutie. Alfie didn’t cry once today during the whole time he was here and slept amazingly well for us. 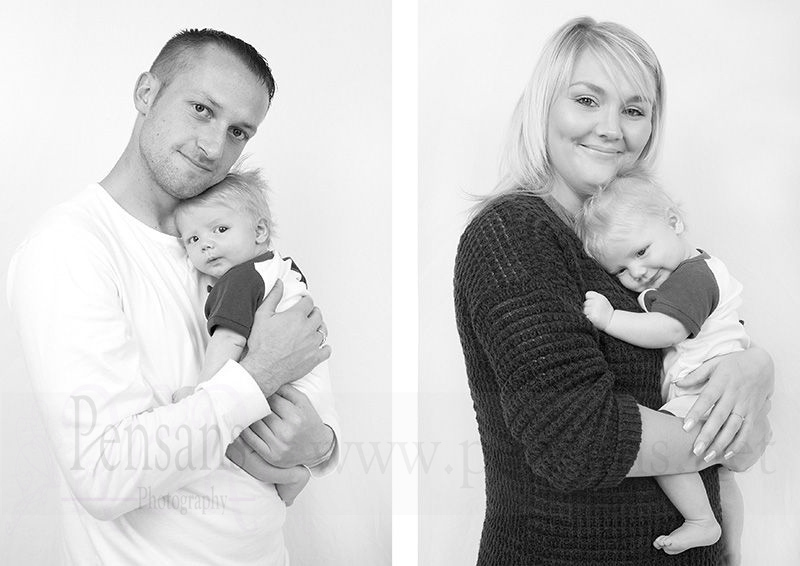 This is James, Michelle, Jamie and Abbie. 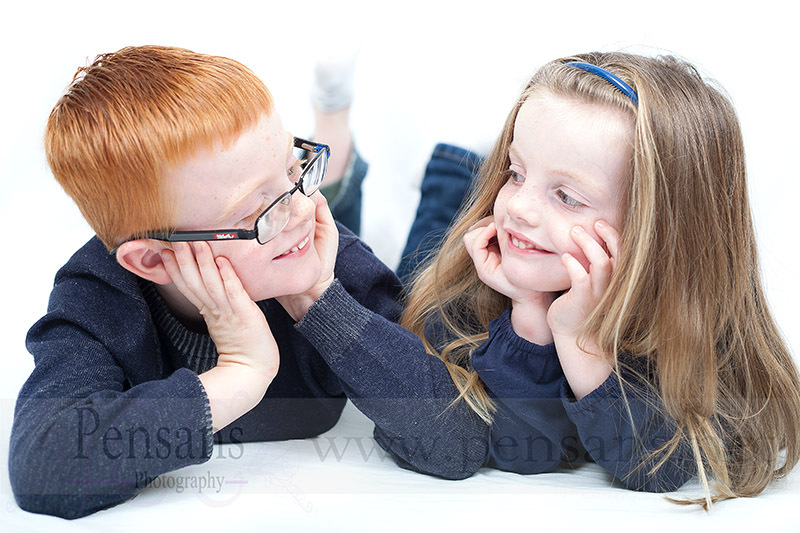 They came for a family shoot yesterday and what a real pleasure to photograph they were! 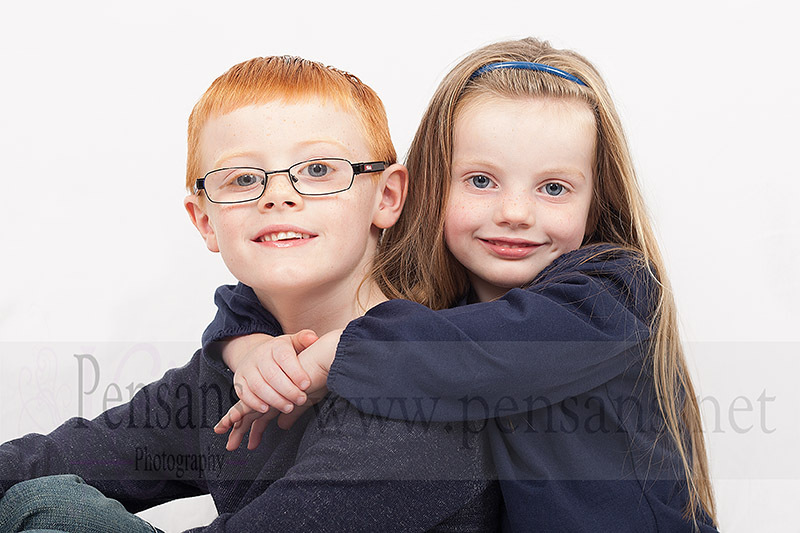 Jamie and Abbie are just 5 and 3 but they were amazing models for us, no fuss, they just posed and smiled like pros! Mum and Dad weren’t bad either!